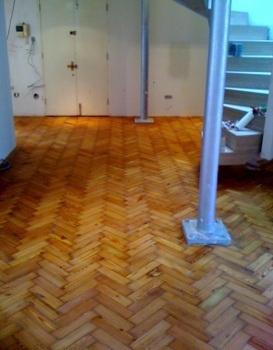 If you hate your old wooden floor, you really should give us a call. 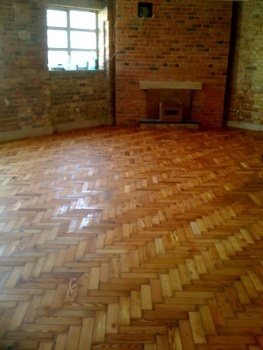 Wood floor sanding in Grove Green is an easy and convenient alternative to covering up broken floorboards with a carpet. 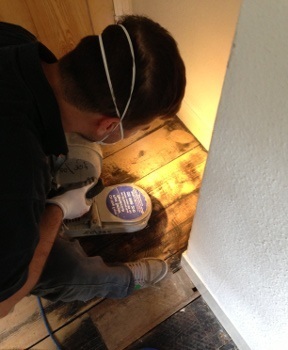 Moreover, floor sanding is usually cheaper than replacing the entire flooring with a new one.